2" H.D. 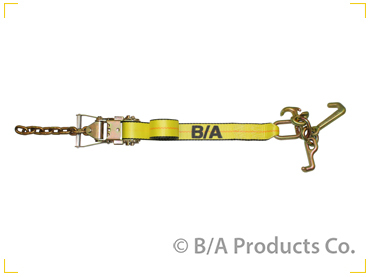 Trailer Strap with Swivel J Hooks - BA Products Co. 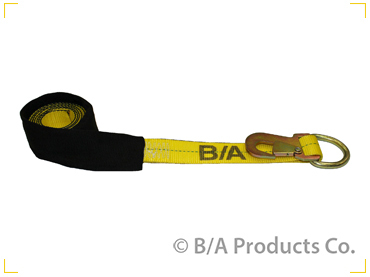 This OEM Grade Heavy Duty Replacement Trailer Strap features Forged Swivel J Hooks, Tire Grippers or Grip Strip and Protective Sleeve.